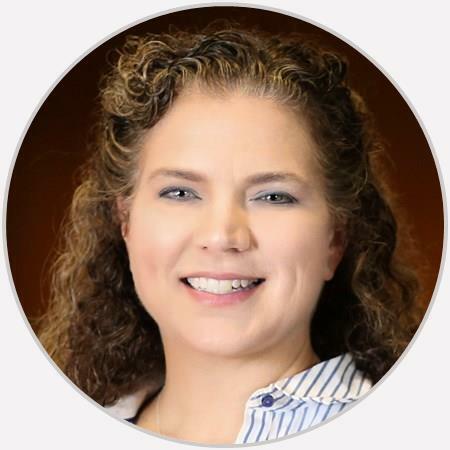 Dr. Donna M. Mueller, D.O., is an AOA board-certified Neuromusculoskeletal Medicine (NMM) physician who offers Osteopathic Manipulation Treatment (OMT), with a focus on therapies and patient education to maintain those treatments. She is very kind and caring and explained everything to me. Very attentive and thorough in her examination!